Grants are gift aid, or free aid, that you don't have to repay. Grants are funded by the federal government, the state, or by UHCL. Unlike scholarships that are merit-based, grants are need-based and help students who might not otherwise be able to afford an education. Typically, you may be awarded a Pell Grant by the U.S. Department of Education if you have adequate financial need and are working toward a bachelor's degree. Pell Grant awards vary from year to year based on Congressional funding for the program. No defaults on a federal student loan or an over payment on a grant. For more information, please visit the U.S. Department of Education's Pell Grant Information Page. Also known as the FSEOG, the Federal Supplemental Educational Opportunity Grant is for undergraduates with exceptional financial need. It gives priority to students who receive Federal Pell Grants. In order to receive FSEOG, you must meet all the eligibility requirements for the Pell Grant. The FSEOG award is based on availability of funds at UHCL, and these are awarded on a first-come, first-served basis. Therefore, there is no guarantee that every eligible student will receive an award. The U.S. Department of Education has more info on FSEOG. In exchange for receiving a TEACH Grant, you must agree to serve as a full-time teacher in a high-need field in a public or private elementary or secondary school that serves low-income students. As a recipient, you must teach for at least four academic years within eight calendar years of completing the program of study for which you received a TEACH Grant. IMPORTANT: If you fail to complete this service obligation, all amounts of the TEACH Grants that you received are converted to a Federal Direct Unsubsidized Stafford Loan. You must then repay this loan to the U.S. Department of Education, and you are charged interest from the date you received the grant. Complete any additional documentation requested through the Office of Student Financial Aid. 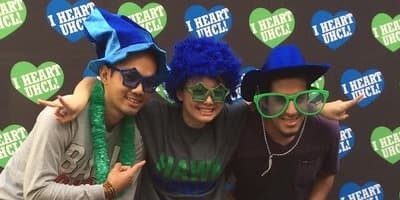 Emails will be sent each semester to your UHCL email account, with instructions on how to apply. Additional information for the TEACH Grant can be found online from the US Department of Education. The Texas Public Educational Grant Program (TPEG) provides grant assistance to students with financial need. 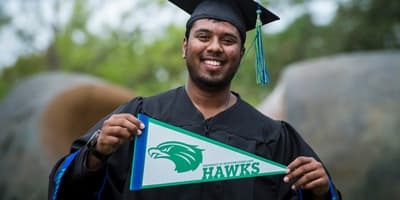 At UHCL, these funds are available to undergraduate, graduate, non-resident and international students. Priority is given to applicants who complete the application process by the priority deadline date. Register for Selective Service or be exempt from this requirement. The Towards Excellence, Access and Success Grant (TEXAS) Grant Program pays college costs for students with financial need who complete the Recommended High School Program or Distinguished Achievement Program in an accredited Texas high school. 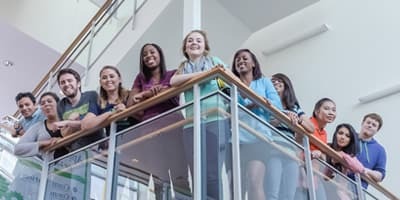 The program provides money to enable well-prepared, eligible students to attend public and private nonprofit institutions of higher education in Texas. To meet the minimum eligibility requirements to have your TEXAS Grant renewed, you must meet certain criteria. For more information, visit the College for All Texans website.